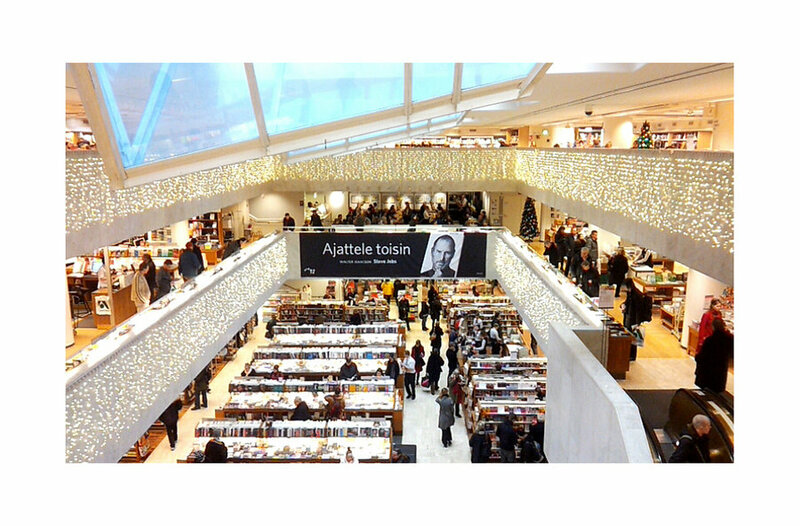 On a recent Beautiful Bookstores post, a reader suggested that we profile Akateeminen Kirjakauppa (“The Academic Bookstore”) in Stockmann, Helsinki as a contender. And what a great recommendation that was! 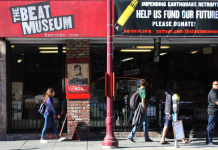 This bookstore is filled with upwards of 450,000 books in a variety of languages but, despite its massive size, is known for its warmth and friendly atmosphere. 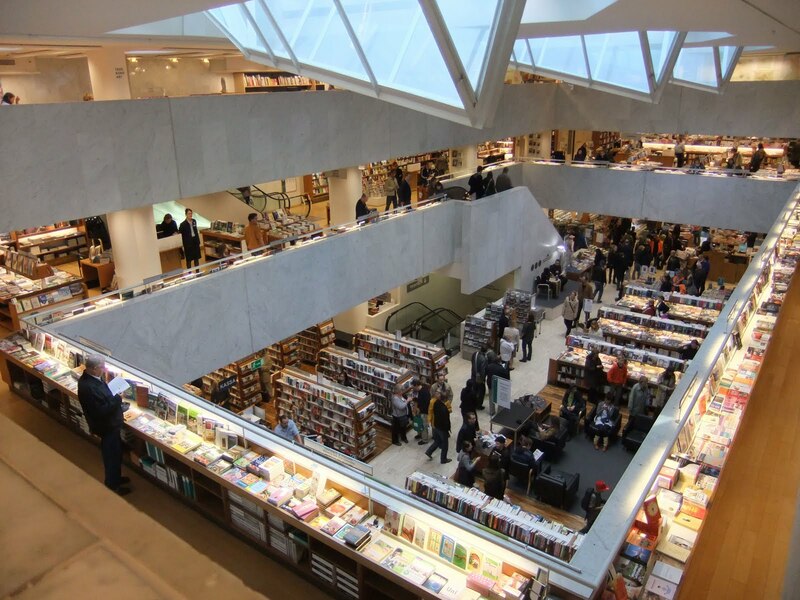 Visitors recommend settling down on a comfortable chair to browse a book or people-watch, and the second floor Café Aalto bakery (named for the building’s architect) is not to be missed. Designed by Alvar Aalto, the Scandinavian “father of modernism,” the Akateeminen Kirjakauppa’s business-like exterior hides the contemporary elegance of the inside. Located in the centre of Helsinki, the store features warm wooden floors, white marble walls and expansive glass skylights. 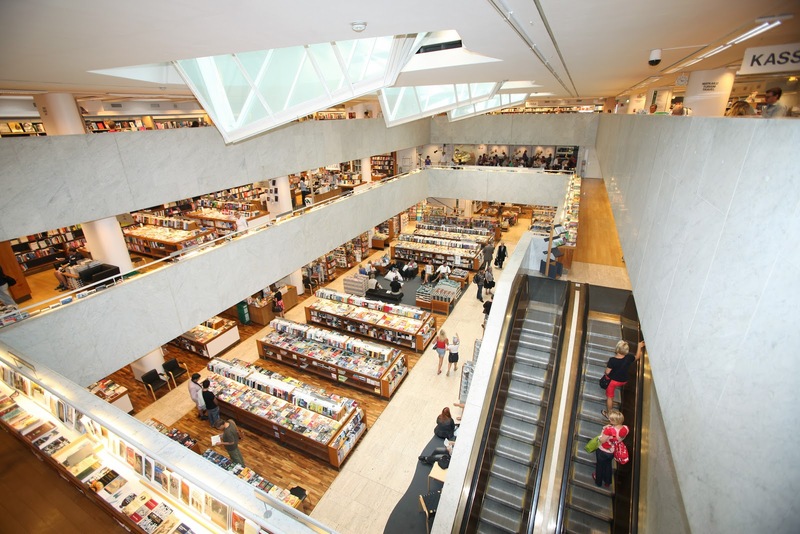 The majesty of the interior, combined with an incredible selection of books and impressive customer service, leaves no doubt as to why it is thought to be the best bookstore in Finland! 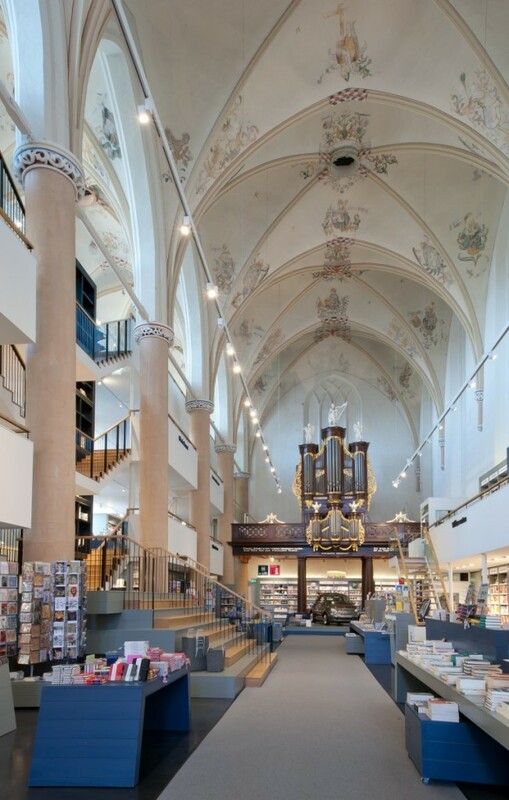 Have you visited a beautiful bookstore? 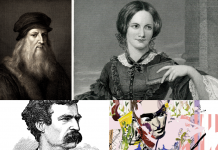 Let us know your favourite example of literary art and architecture, and we may profile it in our Beautiful Bookstores series! 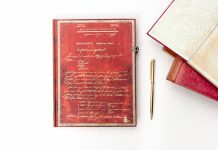 Previous articleWriting Wednesday: Is Your Handwriting Giving Away Your Inner Thoughts?